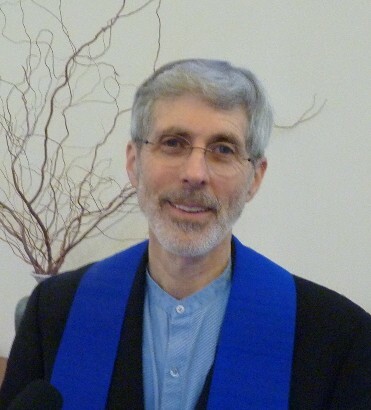 Home » Blog » UUCS Family Dinner August 4 – RSVP Now! 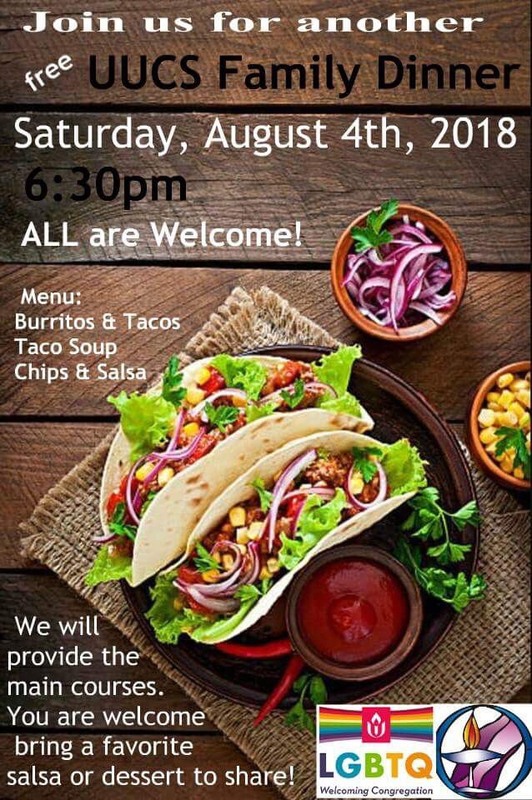 UUCS Family Dinner August 4 – RSVP Now! Come create your own burritos, nachos and salad at our dinner bar at UUCS, August 4 from 6:30 to 8:30 pm. We will have a spicy(ish) soup as well. GF/Vegan options. The meal is free to all participants. Please RSVP to help us have the right amount of food. Bring a dessert if you are willing and able to share with your friends. Enjoy an evening of getting to know your fellow UUCS members/friends. Feel free to invite your neighbors and come for an evening of socializing while children play. We will have some optional get to know you games. Lemonade and desserts will be served near the playground after dinner! *Join the “know 20 member/friends’ first names challenge”! Get started learning names at our family dinner.